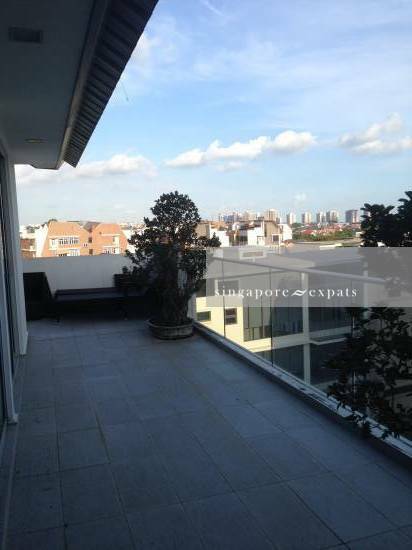 Duplex penthouse 3bedroom for rent. Available end July 2018, stones throw to park connector, Kembangan MRT station and eateries. Call/WhatsApp Jeanie@98277661 Now for a viewing appointment.